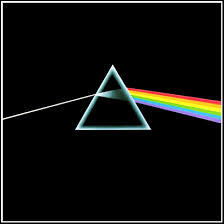 Pink Floyd's groundbreaking 1973 album On the Dark Side of the Moon has been given its place of honor in the US Library of Congress Registry. Here is a lovely youTube video about God's creation playing to the music of Pink Floyd "Coming Back to Life". So it definitely is up to us and in our power to save this Earth - from ourselves.